An employer-sponsored retirement plan is a benefit provided by employers and a potential way for employees to save for retirement. But did you know that there may be additional tax filing considerations for both the participant and the company sponsoring the plan? The IRS offers these tax credits to encourage employers and employees to participate in the retirement savings process. Retirement plan savings constitute a significant part of an individual’s retirement income, and tax programs such as these can offer a leg up to those who are astute enough to utilize them. The credit amount is 50%, 20%, or 10% of your retirement account contribution depending on your adjusted gross income (AGI). The maximum contribution that can be claimed is capped at $2,000 ($4,000 if married filing jointly). 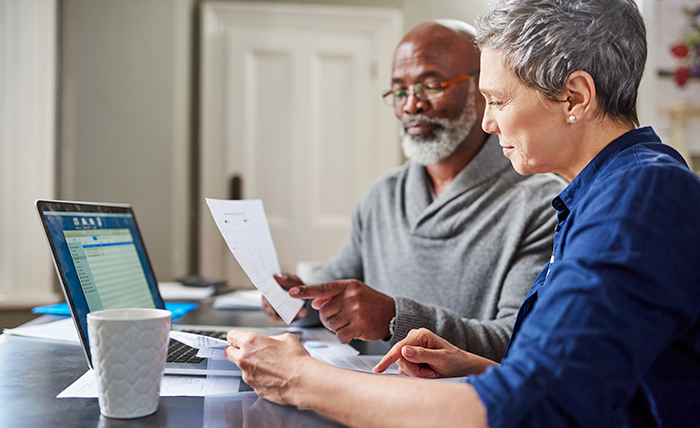 In order to receive the credit, eligible plan participants should work with their tax advisor to consider whether filing IRS Form 8880 applies to their individual situation. Start-up costs associated with establishing a retirement plan can be a challenge for small businesses considering implementing a retirement plan for their employees. The “Credit for Small Employer Pension Plan Startup Costs” (IRS Form 8881) offers a credit of 50% of ordinary and necessary startup costs up to $1000, offering a maximum credit of $500 per year. This can help offset the costs to set up and administer the plan, as well as educate employees about the plan(s) being offered. This credit can be claimed in the first three years of the plan and can be carried back or forward to other tax years. To determine your eligibility, you should consult with a tax advisor regarding the various contingencies at play. These contingencies include (but are not limited to): The business must not have had a retirement plan in place in the prior three years, and must have no more than 100 employees who were paid at least $5,000 in the previous year. It should also be noted that the credit is not available for owner-only plans; if you believe these limitations affect your eligibility, please consult with your tax advisor. It’s important to understand the difference between a tax credit and a tax deduction. While a tax deduction can lower taxable income, a tax credit can be deducted from the taxes owed. As always, please consult your tax professional to discuss your individual circumstance in order to determine if you may be eligible to take advantage of this tax benefit. This does not constitute tax, legal, or accounting advice. For tax, legal, or accounting advice, please contact the appropriate professional. This is for informative purposes only and in no event should be construed as a representation by us or as an offer to sell, or solicitation of an offer to buy any securities. The factual information given herein is taken from sources that we believe to be reliable, but is not guaranteed by us as to accuracy or completeness. Opinions expressed are subject to change without notice and do not take into account the particular investment objectives, financial situation, or needs of individual investors. Employees of Janney Montgomery Scott LLC or its affiliates may, at times, release written or oral commentary, technical analysis, or trading strategies that differ from the opinions expressed within. Les has more than 10 years of experience in the retirement plan arena, and joined Janney in July 2017. As a former advisor with UBS and Wells Fargo, he has a strong background in plan acquisition and retention,as well as plan design and operations. 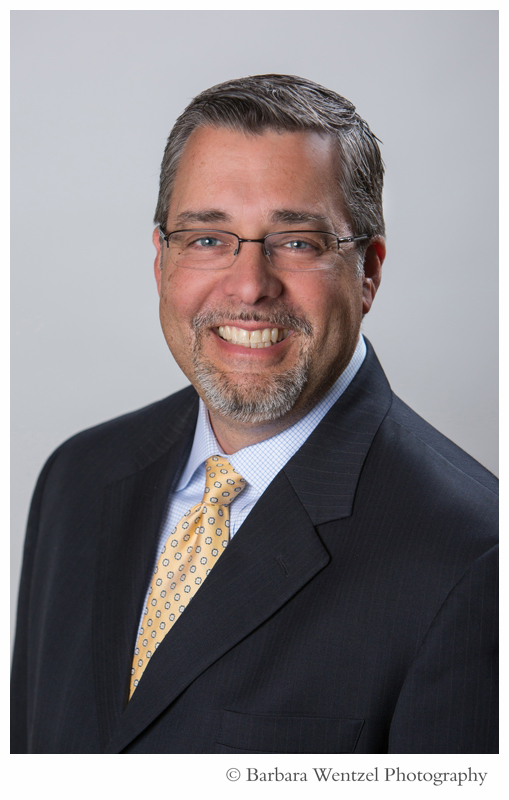 Les graduated from the University of South Carolina and holds his Series 6, 63, and 7 licenses, as well as the Accredited Retirement Plan Consultant (ARPC) designation.